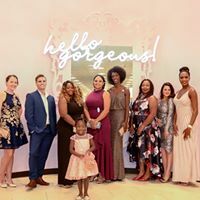 This was CUB’s 7th year hosting our Style & Steps fundraiser at Macy’s on August 24th, and our best one yet! 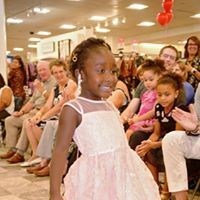 Style & Steps is a celebration of graduates from our programs, and this year the show was stolen by our Early Learning Academy graduate Maliah. The runway show featuring Macy’s fashions, styled by the talented Kara Wade and Rebecca Filippi boasted rave reviews and from our audience and the models themselves. A special thank you to our Emcee for the night, one of Cincinnati’s favorites, Clyde Gray from WCPO. Not only did everyone get to see all of the newest Macy’s fashions, they were able to shop with extra discounts (Our favorite part!). Thank you to all of our sponsors, models and everyone who attended to make this night so much fun!